At DEICO, we produce functional testing systems for production testing and qualification processes in a wide range of products. We primarily work in the defense, aerospace and automotive sector. 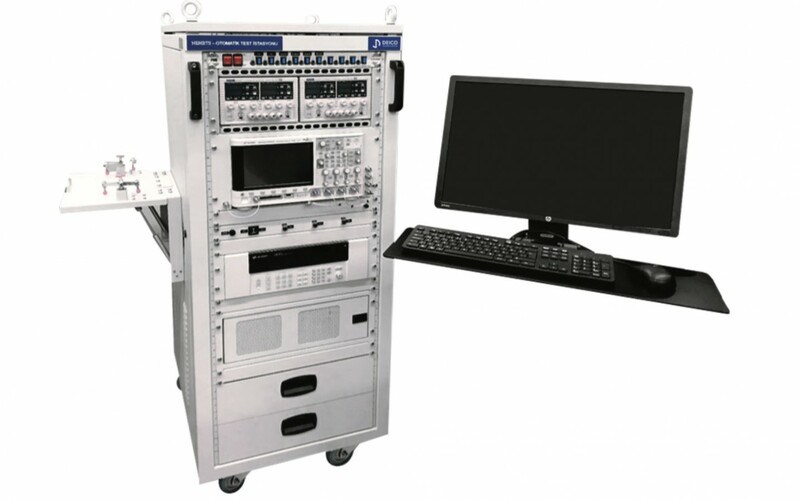 Our functional testing solutions are available to our customers and optimized for reliability, repeatability and cost. Find errors and deliver your system smoothly. 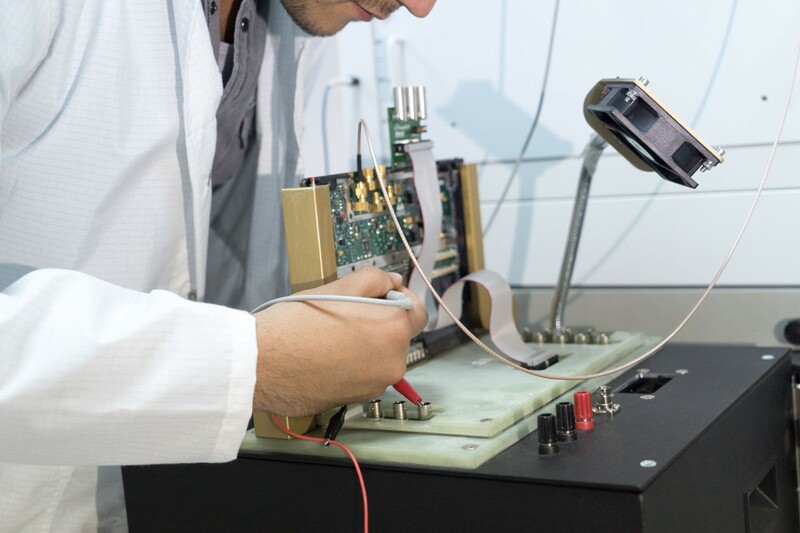 We offer cost-effective ready-made test solutions to meet your testing challenges with our extensive experience in functional testing equipment and our highly motivated team of software and hardware experts. A report developed by our functional testing engineering team includes a detailed description of system requirements, testing equipment, estimated test cycle times, physical size and other key factors. Our solutions for functional testing equipment support a wide range of PCB test applications including; line start, line end card and system level tests. Field or warehouse level testing, diagnostics and repair features can easily be added to the specifications of our systems. LabWindows CVI ™, Labview ™, Visual C / C ++, etc. 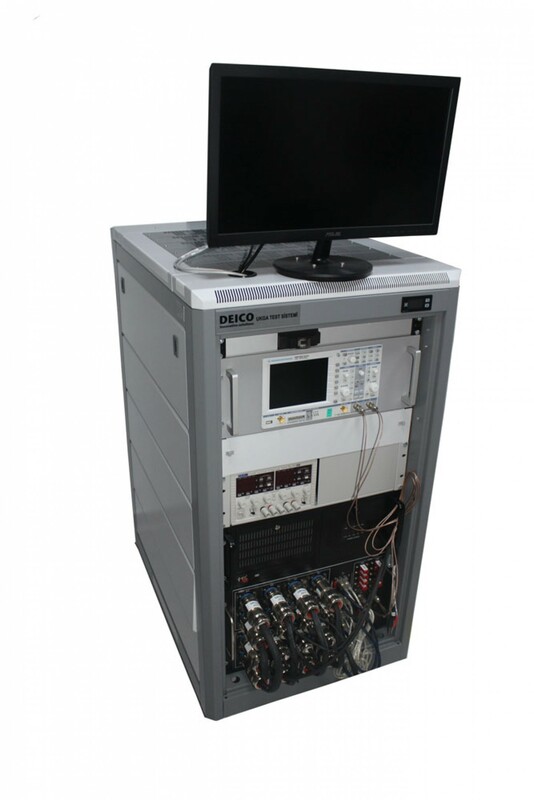 Take a look at our Avionics Data Acquisition Unit Test Device project.